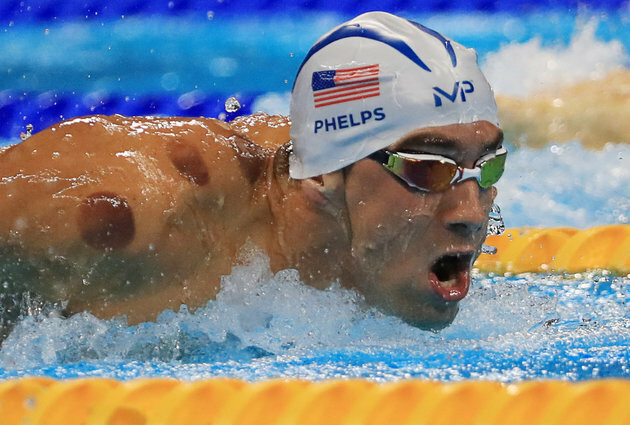 Cupping for Gold Medal Healing – Now Here at Transform! Michael Phelps won his first gold of the Rio Olympics on Sunday with telltale cupping marks on his back and shoulders, putting him in the company of alternative health-loving celebrities like Jennifer Aniston, Gwyneth Paltrow and Lena Dunham. Read more here, plus grab our special offer of cupping included in your acupuncture treatment!